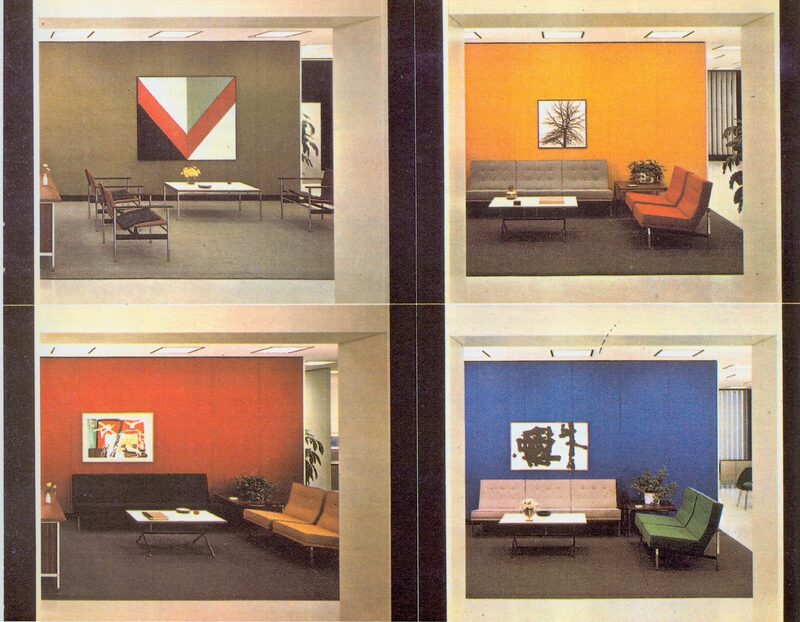 In 1946, Florence Knoll began the Planning Unit, an interior planning arm of what was then called H.G. Knoll Associates. Although it never exceeded a handful of designers, the Planning Unit team worked on projects for some of the biggest corporations in America. 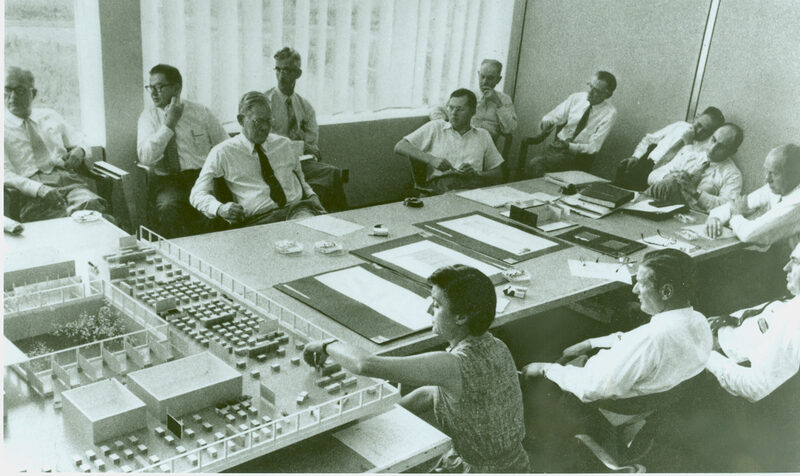 Although small in size, the Planning Unit quickly became renowned for "revolutionizing the American business environment." Corporate executives with an eye for design took note of its unique, detail-oriented approach. 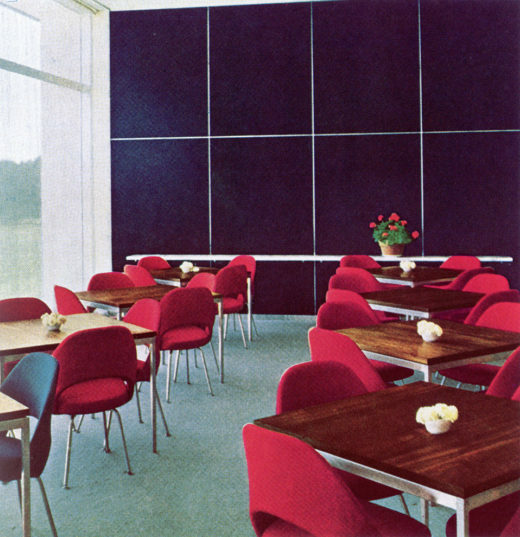 The Planning Unit represented the synthesis of Hans and Florence Knoll's strengths: her eye for an all-encompassing design experience, his knack for the marketing of a complete product package. 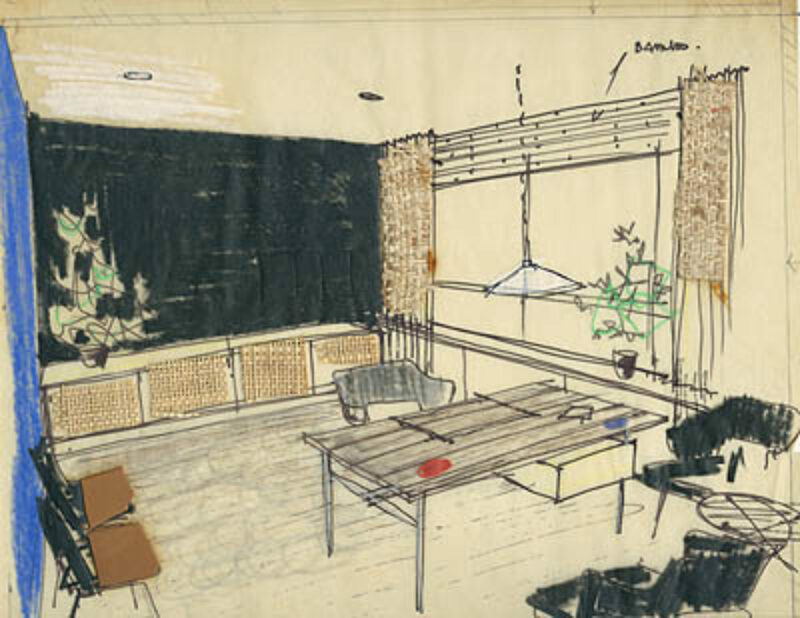 Lewis Butler, one of the first members of the Planning Unit, recalled of Hans Knoll: "He felt, by combining the professional and manufacturing facilities, he could develop a group that could teach the profession what constituted good furniture on contract deals." 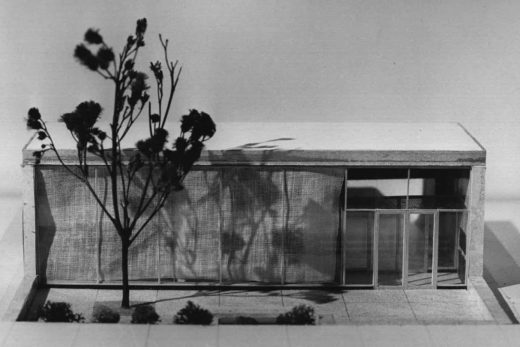 Of Shu, he noted: "She was a driving force, extremely creative. 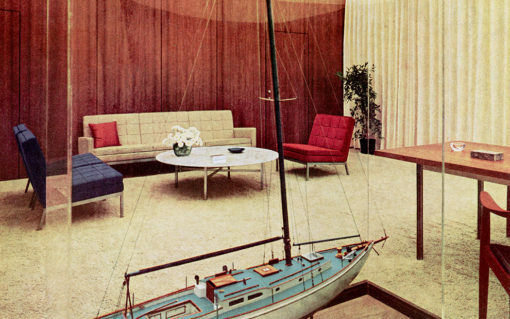 She could target in on one thing, whether it be fabric, catalogues, or furniture development. 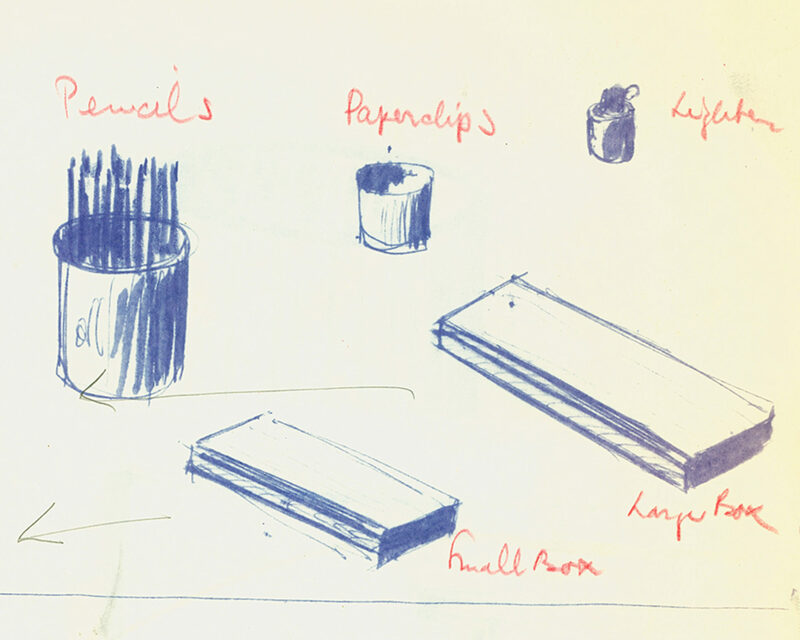 She had a strong, basic design philosophy." 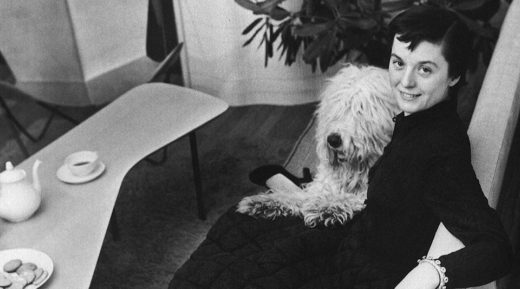 “The Planning Unit began when I joined Hans Knoll at 601 Madison,” recalled Florence Knoll Bassett. 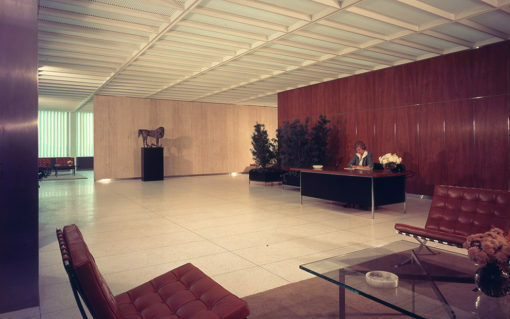 At the recommendation of Gordon Bunshaft, a partner at Skidmore, Owings & Merrill, the Planning Unit designed the interiors of the new Connecticut General Life Insurance Company headquarters in Bloomfield, Connecticut. 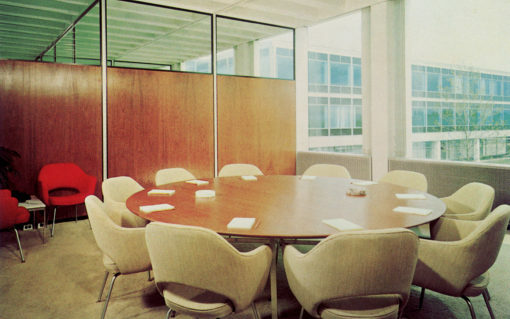 For Florence Knoll, the project represented a prime opportunity to showcase the fundamental design principles and abilities of the Planning Unit. 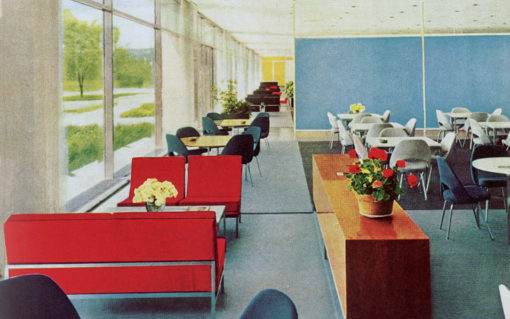 "Shu Knoll had developed quite an interior department and she was hired to do the interiors at our recommendation—to do the interiors for Connecticut General," recalled architect Gordon Bunshaft in an interview for Knoll Design. "It was a very happy joint venture. 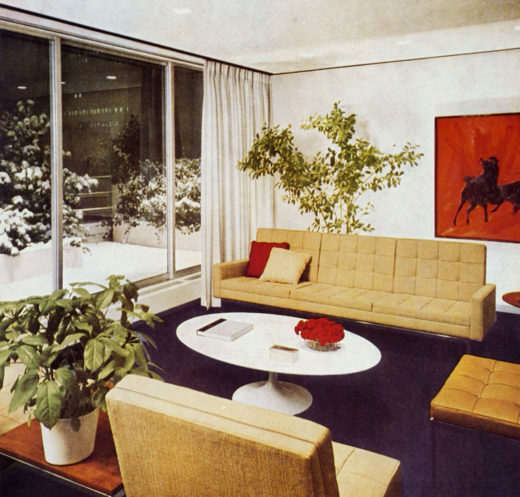 Our design interests were more or less the same—international modern." The experience proved to be a positive one, in part due to the keen involvement of Frazar B. Wilde, the president of the insurance company. 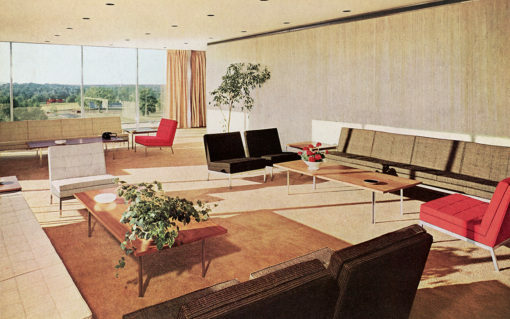 In a letter to Wilde years later, Florence Knoll wrote: "I know from the personal experience of the two years I enjoyed working for you on the first Connecticut General buildings in Bloomfield, Connecticut." 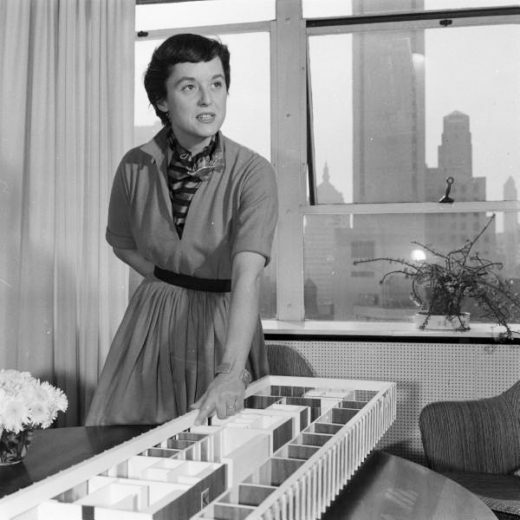 "You organized the best building procedure for a new structure I have ever experienced," she continued. "It was thorough with nothing left to chance. 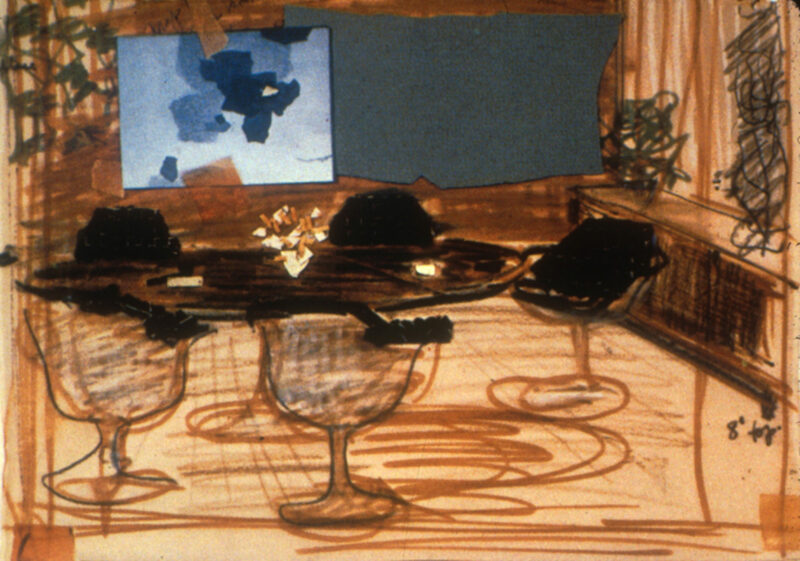 You involved your executives as well as the architects and my firm with each step, from the early programming to the final interiors so there were no surprises or misunderstandings. It was a job well done under your leadership." 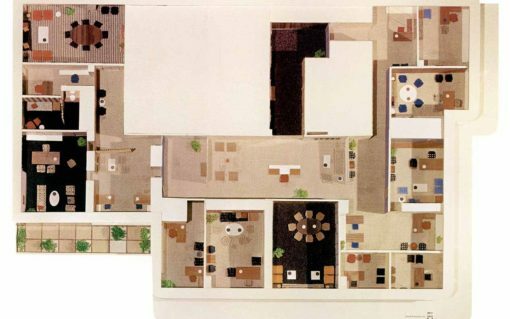 The lengthy design process tested out the various cubicle dimensions, lighting schemes and types of building material being considered for the final headquarters, notably through the use of a full-scale mock-up that was built on the site of the new building. 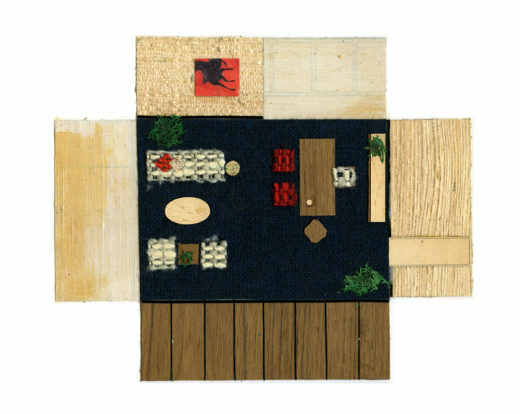 SOM and the Planning Unit used the mock-up, which represented 1% of the total office space, to simulate the office environment with as much accuracy as possible. 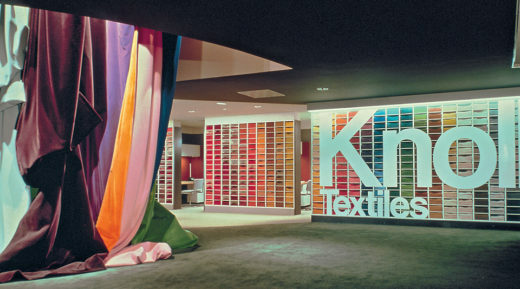 In Knoll Design, Eric Larrabee writes, "It was a turning point for Knoll and for commercial American interior design. 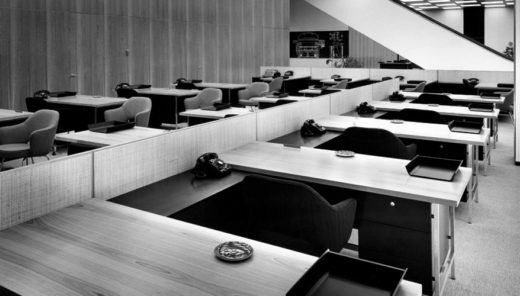 Connecticut General was Shu Knoll’s opportunity to demonstrate on a large scale what she had previously been practicing in the small, the analysis of design needs in terms of actual office behavior, and the reorganization of the spatial environment to accord with the reality." 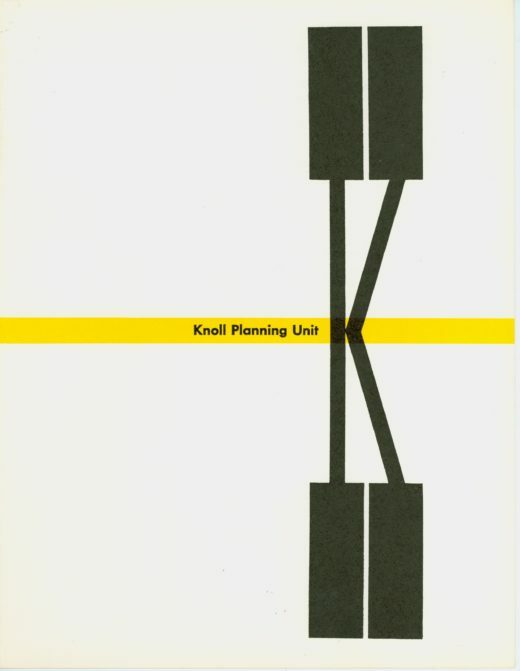 One of the most celebrated projects designed by the Knoll Planning Unit was completed in 1962, for the New York office of media company Cowles Publications. Known for publishing Look magazine, a popular bi-weekly, Cowles Publications sought a new office space for its eleven executives and their assistants—a workplace for 27 individuals generously spread out over 13,000 square feet. 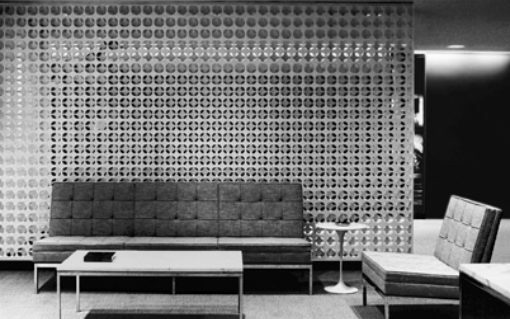 The calming tenor of the final interior, details of which included the woven wall screens of Austrian sculptor Erwin Hauer, was the result of a painstaking design process carried out by Knoll associates and led by Florence Knoll. 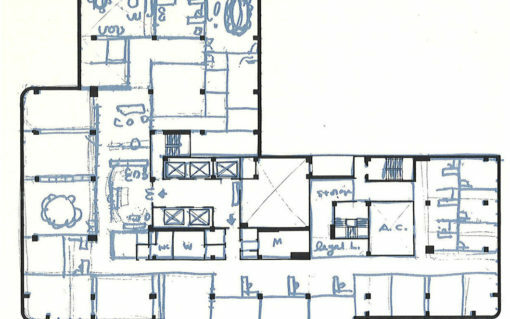 The project was perhaps the apotheosis of the Planning Unit's talent for bespoke design based on extensive research and survey. 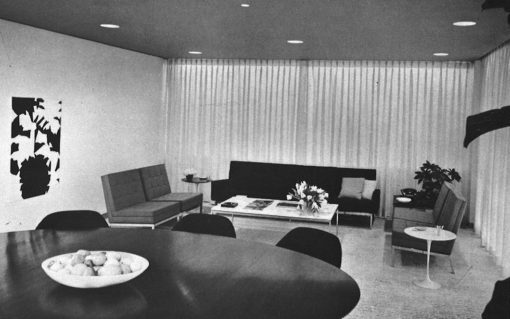 An example of this can be seen in the custom-built credenza in the president's office suite, a modified version of the executive credenza that Florence Knoll developed upon identifying a gap in product offerings for executive offices. 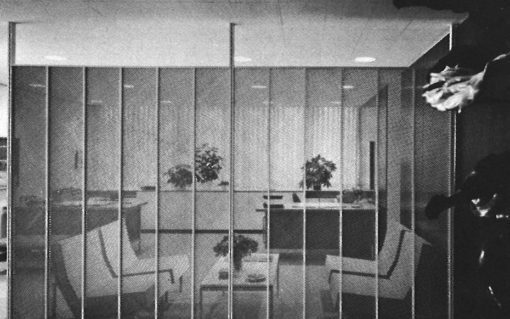 The panel also contained electrical controls that allowed the director to open and close the vertical blinds and draperies, adjust the angle of the blinds, control the recessed ceiling lights as well as the outdoor lights, and remotely lock and unlock the office door. The project caught the attention of Frank Stanton, president of Columbia Broadcasting System. 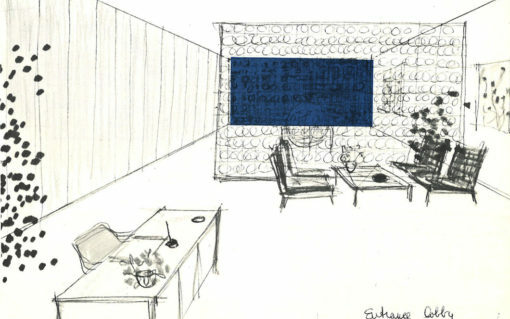 A few years later, he would work closely with the Planning Unit on the interior design of the new CBS Building on Sixth Avenue, a towering black granite skyscraper designed by Eero Saarinen. 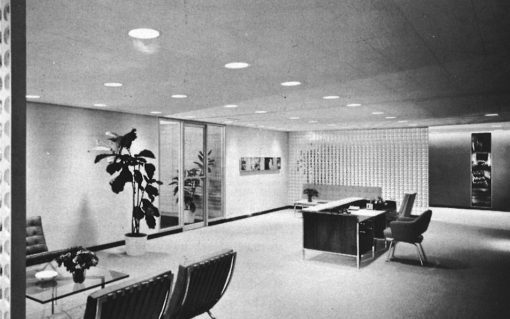 “FKB—Visited Look yesterday and I know just how Mike [Cowles] feels about his beautiful office. The entire job is typically attractive and most elegant with touches of delightful charm such as the mattress ticking. Will try to call you to talk further about our Sixth Avenue plans." 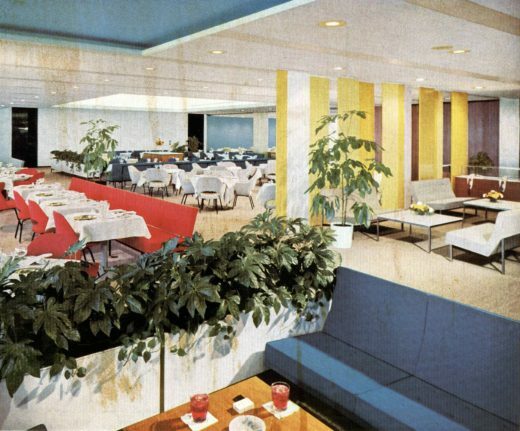 Over the next several years, the Knoll Planning Unit would continue to design interiors across the programmatic spectrum, from individual residences to restaurants to large corporate offices. In doing so, the division redefined the conventions of 20th century office design, cementing the role of Knoll not simply as a company selling individual pieces of furniture, but as a highly regarded purveyor of space.